You’ve been out riding all summer (right?). 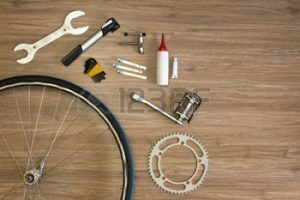 Take a moment to tune up your bike so you can continue all year.. We’ll show some basic bicycle maintenance techniques, e.g. fixing a flat tire, adjusting brakes, lubing/replacing a chain. You can bring your bike to follow along or ask specific questions, but it’s not required. If you are on meetup, you can rsvp there.